NYC Builds Bio+ Newsletter. Winter 2019. “Give Life Sciences Space and Watch It Boom.” Co-Author. Crain’s. July 16, 2018. 2018 Biodesign Challenge Summit. Judge, Presenter of The Outstanding Science Prize. Museum of Modern Art + Parsons School of Design, New York, NY. June 20-21, 2018. “Building the Future with Biology, A Strategic Overview of the GP-write Grand Challenge & The Center of Excellence for Engineering Biology.” Speaker, CERN Alumni Event. NYU Physics Department, New York, NY. June 19, 2018. “The Century of Biology,” Keynote Speaker, Life Sciences 2018 Real Estate Development Symposium. The New York Academy of Sciences, New York, NY. June 12, 2018. 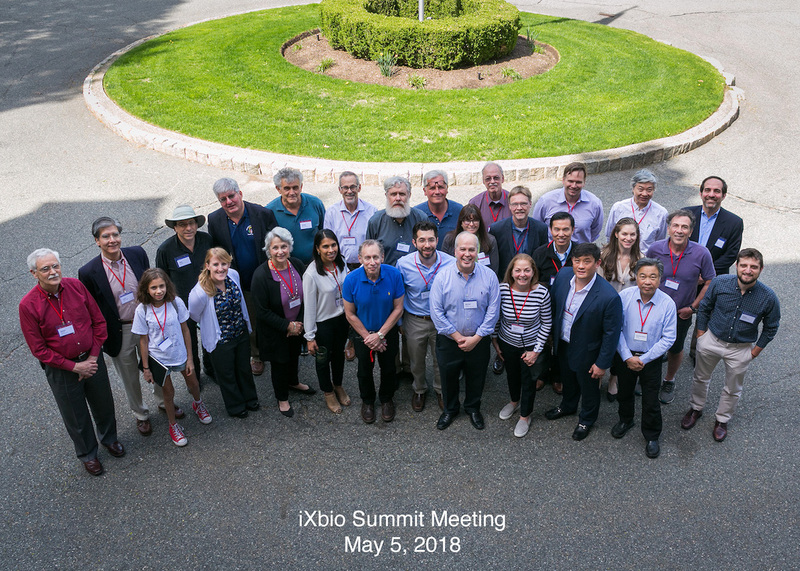 IXbio Summit Meeting. Participant, Meeting by Invitation Only. MIT Endicott House conference center, Dedham MA, May 5, 2018. GP-write: A Grand Challenge Project to Build and Test Genomes in Living Cells. Meeting Summary. Jef Boeke, George Church, Andrew Hessel, and Nancy J Kelley. May 1, 2018. GP-write Scientific Working Group Meeting. Speaker, Host. Harvard Medical School conference center, May 1, 2018. “The Role of Lawyers in Serving Community, Nation, and World [in Turbulent Times].” Speaker, Panel Discussion. Harvard Law School Class of 1988 Symposium, Cambridge MA. April 21, 2018. “Commercial Incentives and Business Models for Scientific Reproducibility and Enabling Laboratory Automation.” Moderator, Panel Discussion. GBSI BioPolicy Summit 2017: Improving Reproducibility of Research Through Digital Tools, Technologies and Laboratory Automation. San Francisco CA. October 16, 2017. BioPolicy Summit 2017 Steering Committee: Improving Reproducibility of Research Through Digital Tools, Technologies and Laboratory Automation. Steering Committee Member. San Francisco CA. October 16, 2017. Biodesign Challenge Summit 2017. Judge. Museum of Modern Art, New York, NY. June 22nd and 23rd, 2017. “Writing Our Genome.” Speaker, Techonomy Health 2017. New York, NY. May 16, 2017. “The Promise and Future of Synthetic Biology.” Harlem BioSpace Riverside Chats: Speaker Series. May 16, 2017. GP-write. A Grand Challenge Using DNA Synthesis, Gene Editing and Other Technologies to Understand, Engineer and Test Living Systems. Host and Organizer. New York Genome Center. May 10 – 11, 2017. “The Business Potential of Engineering Biology” Moderator, Panel Discussion. Columbia Business School Alumni Club of New York. New York, NY. January 18, 2017. Sold out. “Antibody Validation: Standards, Policies and Practices.” Attendee. Workshop sponsored by Global Biological Standards Institute. Asilomar Conference Grounds. Asilomar Antibody Workshop Report. September 25 – 27th, 2016. Nature Biotechnology First Rounder Podcast. September 22, 2016. “Genome Project-write: A Grand Challenge Using Synthesis, Gene Editing and Other Technologies to Understand, Engineer and Test Living Systems.” Co-author. November 30, 2016. Biodesign Challenge Summit 2016. Partner. Judge. Museum of Modern Art, New York, NY. June 23rd, 2016. “The Genome Project Write.” Science Commentary. Co-author. June 6, 2016. HGP-write. Testing Large Genomes in Cells. Host and Organizer. Harvard Medical School. May 10, 2016. HGP2: The Human Genome Synthesis Project, Scientific Organizing Meeting. Host and Organizer. NYU Langone Medical Center. October 31, 2015. “Engineering Biology for a Sustainable Future.” Lecturer. IBM TJ Watson Research Center, Computational Biology Center Seminar. October 28, 2015. “Give Up or Get Up?” Key Note Speaker. Women’s Forum Education Fund, Fall Fanfare. September 28, 2015. “Engineering Biology for a Sustainable Future.” Speaker. C&EN 2015 Virtual Symposium, Advances in Drug Discovery & Development. September 16, 2015. “Genome Engineering & Society”, Moderator, Panel Discussion. 4th Annual Sc2.0 & Synthetic Genomes Conference. July 16-17, 2015. “Engineering Biology for Science and Industry: On the Promise and Challenges of Engineering Biology.” July 14-15, 2015. “Engineering Biology for Science & Industry: On the Promise and Challenges of Engineering Biology.” Meeting Summary. Nancy J Kelley + Associates and The Woodrow Wilson Center for Scholars. July 14 – 15, 2015. “The Century of Engineering Biology: A New Innovation Narrative”, Speaker. Bank of America – Next Big Thing. May 4, 2015. “Engineering Biology for Science and Industry: Accelerating Progress.” Agenda. Nancy J Kelley + Associates. The Woodrow Wilson Center for Scholars, Alfred P Sloan Foundation. April 17, 2015. “Engineering Biology for Science and Industry: Accelerating Progress.” Meeting Summary. Nancy J Kelley + Associates. The Woodrow Wilson Center for Scholars, Alfred P Sloan Foundation. April 17, 2015. “Sitting on a Can of Miracles”, Speaker. 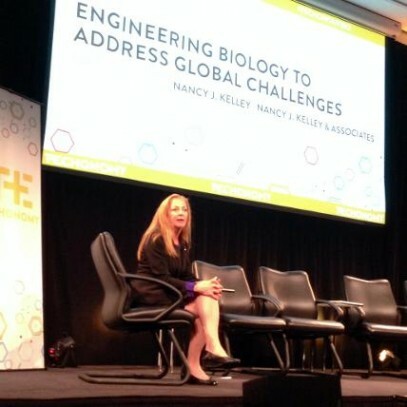 TechonomyBio 2015. Mountain View, CA. March 25, 2015. “Synthetic Biology: A Challenge for US Leadership”, Moderator, Panel Presentation. Pacific Rim Summit on Industrial Biotechnology and Bioenergy. December 9, 2014. “The Next Revolution Will Be Biologized” Speaker. Techonomy Conference. Half Moon Bay, CA. November 10, 2014. View video. “A Century for Biology: Opportunities and Challenges” Keynote Address. Livingston Securities Annual Life Science Stakeholders Summit. October 2, 2014. “A New Era of Clinical Diagnostics – How the Business Model is Changing” Keynote Presentation. BTIG Emerging Technologies in Healthcare Diagnostics. September 29, 2014. “Engineering Biology to Address Global Challenges” Speaker. Techonomy Conference. Mountain View, CA. June 17, 2014. “Sustainability Initiative: Strategic Recommendations & Plan” Co-Author. Co-funded by Alfred P. Sloan Foundation and Synberc. June, 2014. “The Promise and Challenge of Engineering Biology in the United States” Author. Industrial Biotechnology. June 5, 2014. “Engineering Biology to Address Global Problems: Synthetic Biology Markets, Needs, and Applications” Co-Author. Industrial Biotechnology. June 5, 2014. “Reimagining the Future” (video) Commencement Speaker. 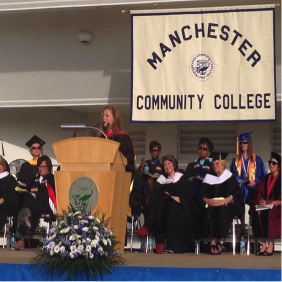 Manchester Community College. Manchester, CT. May 29, 2014. 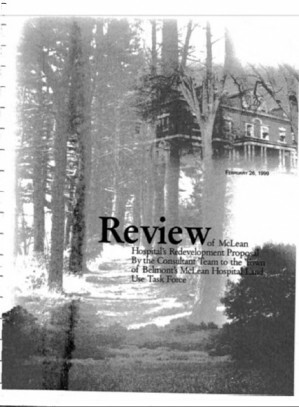 View PDF. “Sustainability Plan Update” Speaker. Synberc 2014 Spring Symposium. University of California at Berkeley. Berkeley, CA. March 2014. “Synthetic Biology: Beyond Medical Genomics Towards the Next Frontier of Science” Moderator. NYC Tech Connect Riverside Chat Speaker Series. Memorial Sloan Kettering Cancer Center. New York, NY. February 4, 2014. “Synthetic Biology Strategic Planning Session” Speaker and Sponsor. Hilton Chicago O’Hare Airport. Synberc. Chicago, Il. January 21, 2014. 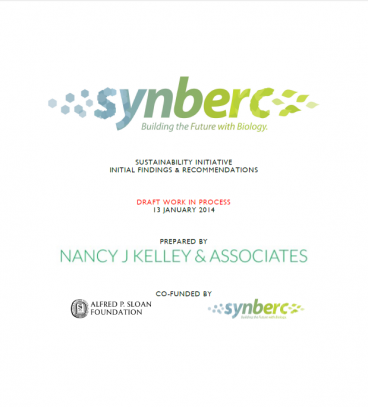 “Final Report: Building the Future with Biology; Sustainability Initiative – Initial Findings and Recommendations” Co-Author. Co-funded by Alfred P. Sloan Foundation and Synberc. January, 2014. 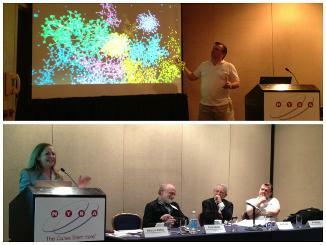 “Progress Report: Overview of Synthetic Biology – Markets and Community” Speaker. Synberc 2013 Fall Symposium. The Stata Center at MIT. Cambridge, MA. September 29, 2013. “Stranger Visions: The DNA You Leave Behind” Speaker. Woodrow Wilson International Center for Scholars. Washington, DC. June 3, 2013. “Filling the Pipeline: An Overview of the Trends and Policies that will Influence Drug Development” Speaker. Plenary Session. Life Sciences Summit. New York, NY. December 13, 2012. Ron Cohen, MD. 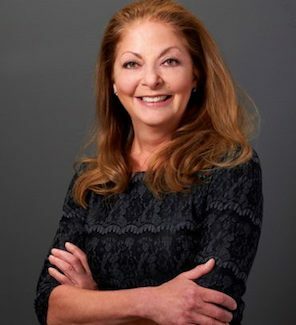 President and Chief Executive Officer, Acorda Therapeutics, Inc.
“NYGC: Collaboration for Life (SM) – Transforming Healthcare Through Genomics” Speaker. Conference: Faster Cures: Partnering for a Cure. New York, NY. November 28, 2012. Inaugural Illumina Symposia: Understanding Your Genome. Invited Participant. San Diego, CA. October 22, 2012. “The Next Game-Changer in Health Care” Speaker. Bloomberg Healthcare Innovations Conference. New York, NY. October 10, 2012. “Collaboration for Improved Patient Outcomes” Keynote Speaker. Conference: Applying Next Generation Sequencing, Delivering Genomes at Exponential Rates. Cambridge Healthtech Institute. Providence, RI. August 13, 2012. “The $1,000 Genome Revolution.” Speaker. 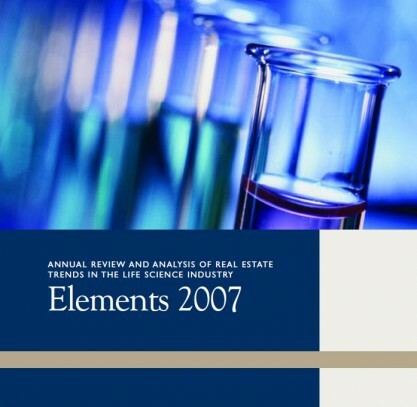 Chemical Marketing & Economics Group Luncheon/Webcast. New York, NY. June 7, 2012. “The $1,000 Genome Revolution” Speaker. Co-sponsored by the New York Biotechnology Association and the American Chemical Society. New York, NY. June 7, 2012. “The Right Medicine for the Right Person at the Right Time” Speaker. US Healthcare & Life Sciences Conference. New York, NY. June 6, 2012. Geno Germano, BS. President and General Manager, Specialty Care and Oncology, Pfizer Inc.
Eric Schadt and Nancy J. Kelley speaking at the NYBA conference. “A Unique Collaborative Ecosystem Designed to Deliver Personalized Medicine” Moderator. New York Biotechnology Association 21st Annual Meeting. New York, NY. May 2, 2012. “A Unique Collaborative Ecosystem Designed to Deliver Personalized Medicine”. Moderator, Panel Discussion. New York Biotechnology Association 21rst Annual Meeting. New York, NY. May 2, 2012. “Biomedical Breakthrough” Speaker and Invited Guest. The Brian Lehrer Show, WNYC. New York, NY. December 2, 2011. 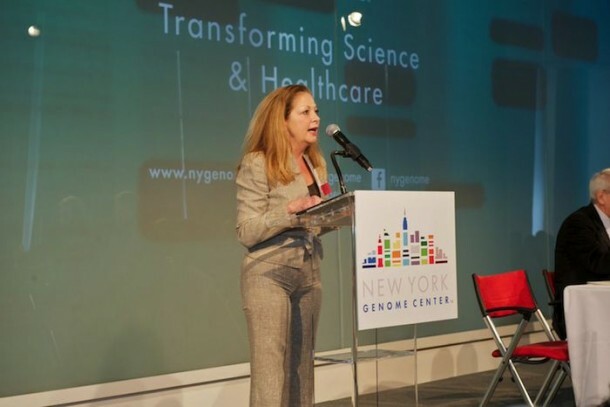 Launch of The New York Genome Center. “Transforming Science and Healthcare” and “Academic/Private Collaboration” Sponsor and Speaker. New York, NY. November 3, 2011. Jay T. Flatley. 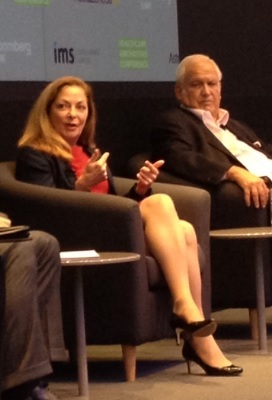 President & Chief Executive Officer, Illumina Inc.
“The Changing Face of Bioscience Real Estate” Author. Bio-IT World. May 18, 2010. “Launch of Nature Network Boston” Speaker and Sponsor. Museum of Sciences, Science Park. Boston, MA. June 6, 2006. “Beyond the Genome” Invited Participant. Horizon Symposia, Nature Publishing group. May 5-7, 2005. “Building Centers of Excellence in Translational Medicine” Author. 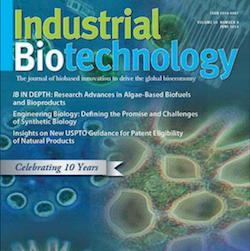 Bio-IT World, June 2005. 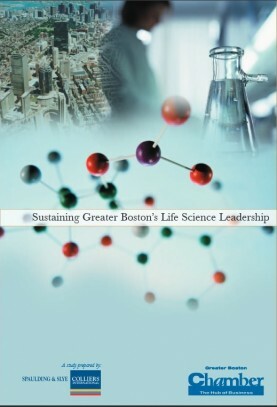 Sustaining Greater Boston’s Life Sciences Leadership Co-Author. Published by the Greater Boston Chamber of Commerce. Spring, 2005. “Translational Medicine Research Facilities” Speaker. Tradelines Conference. 2005. 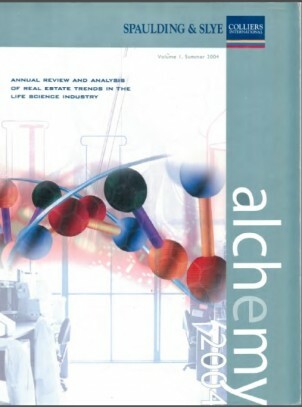 Launch of Alchemy. Sponsor and Speaker. Yerba Buena Center for the Arts. San Francisco, CA. June 7, 2004. “Recognizing Excellence in Applied Research” Sponsor and Speaker. Scientific Panel Presentation, The Boston Athenaeum, Boston, MA. March 17, 2004. Alfred Lewis Goldberg, MD, PhD. Harvard Medical School. Thomas P. Maniatis, PhD. Harvard University. Proclamation from the Board of Selectmen, Town of Belmont, to Nancy Kelley. April 26, 2000. “The Ethical Implications of Genetic Engineering: Choices at the Crossroads of Biomedical Research and the Law” Speaker. The Jackson Laboratory. Bar Harbor, ME. August 17, 1994. “Interaction of Government and Industry in High Technology: The Current Competitive Environment” Speaker. Center for National Security Studies, Los Alamos National Laboratories. Santa Fe, NM. January 15, 1993. “The Darkness Within” Speaker. British-American Conference for the Successor Generation. London, UK. October 16, 1991. “A Challenge to Leaders Living in the Midst of Change” Key Note Speaker. Truman Scholars Award Presentation. Independence, MO. May 1990. “The Case for Community Colleges” Key Note Alumni Speaker. 25th Anniversary of Technical and Community Colleges. Hartford, CT. April 5, 1990. “Civic Strategy for Local Economic Development” Co-Author. National Civic Review. May/June, 1988. “Community Foundations: an Institutional Innovation for Revitalizing Local Communities” Author. Legal Thesis. Harvard Law School. Cambridge, MA. April, 25, 1998. “Hope for Communities in Decline: Community Development Organizations vs. Enterprise Zones” Author. Policy Analysis Exercise, Kennedy School of Government, Harvard University. Cambridge, MA. April 12, 1988. “Community Initiatives in Local Economic Development: Prescriptions for Action” Co-Author. Published by the Center for Business and Government, Kennedy School of Government, Harvard University. Cambridge, MA. April, 1988. “A Tale of Three Cities, New Approaches to the Revitalization of Depressed Industrial Communities” Co-Author. Published by the Center for Business and Government, Kennedy School of Government, Harvard University. Cambridge, MA. 1988. “Dukakis Should Focus on the Miracles’ Legacy” Co-Author. Business Editorial, The Boston Globe. April 21, 1987. “Extraordinary Change, Dramatic Challenges: Problems of U.S. Competitiveness and Unemployment, 1960-2000” Co-Author. A Report Prepared for the General Motors Business Understanding Project. Published by the Center for Business and Government, Kennedy School of Government, Harvard University. April 11, 1985.